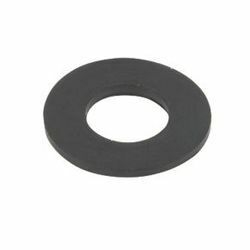 We have full fledge setup to manufacture any type of Machined washer / spacer we have traubs , centerless grinders , drilling and tapping machines aling with Thread Rolling. We Provide all types of bolts like Hex Bolts, Machine Screws, customised bolts, etc. With massive know-how of the business sphere, we are actively immersed in delivering top class variety of Machine Washer. The complete range is examined thoroughly prior getting shipped at the premises of our customers. 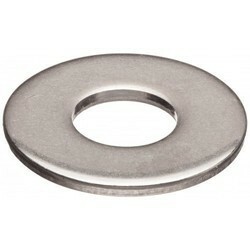 We are putting forth extensive variety of Machine Washer. These hardware, broadly utilized as a part of diverse mechanical units, are favored for their better operational life and high elasticity. We have available with us Machine Washer.